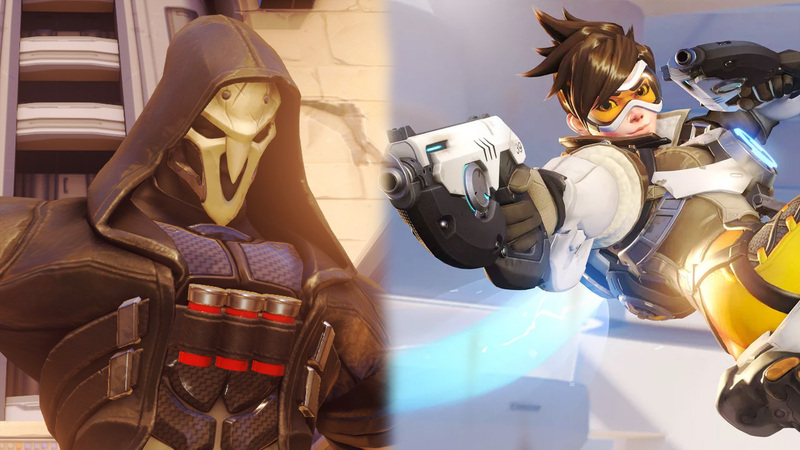 The holiday season has officially begun with a new short released from Overwatch featuring Tracer, Reaper and a surprise guest. Centring around two chocolate chip cookies, will Santa reach the house before Reaper eats them all? Cookiewatch also provides a few choice voice lines that will hopefully be added in-game; even having a Reaper emote featuring his cookie obsession would be the delicious Christmas present we didn’t know we wanted. If you’re in the mood to get lost in a Winter Wonderland, you can jump onto Overwatch to get into the Christmas spirit and join the holiday event. Mei’s Snowball Offensive and the Yeti hunter mode are both available to play with Winter skins waiting to be looted until January 2nd. What did you think of the new short? Let us know in the comments below!